This is the technique that will wrap your art around objects and (seemingly) magically make it hug every contour. 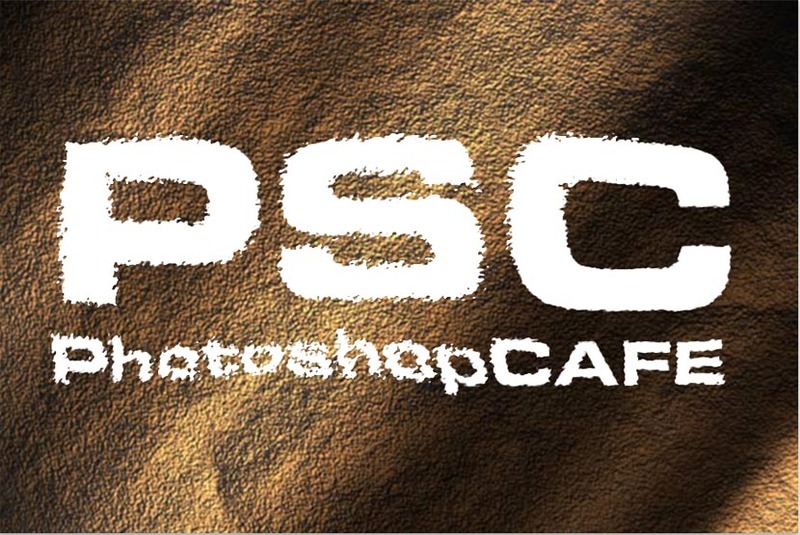 I also have a variation of this tutorial here where I wrap text around a photo. Begin with a texture, you must be in RGB mode. 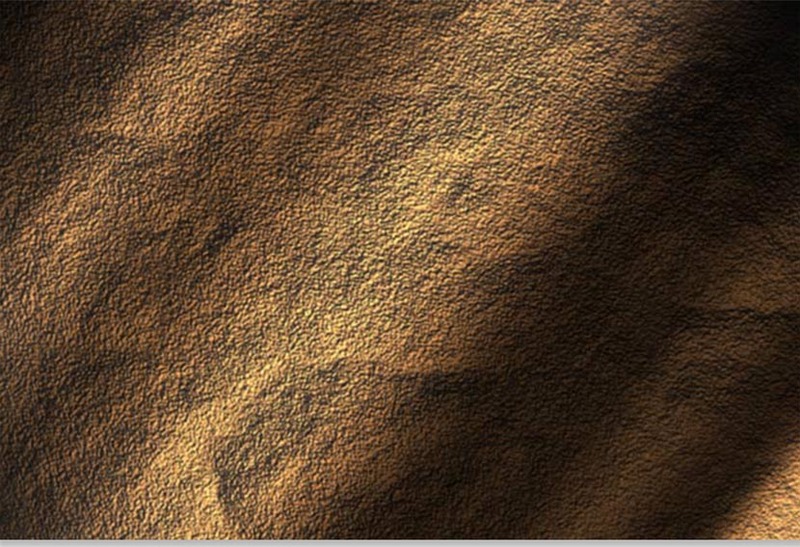 I have another tutorial under textures that shows you how to create this rock surface. 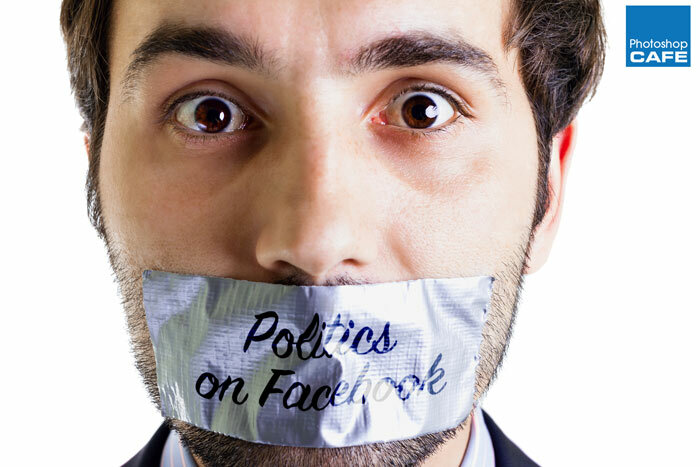 You can also just download it if you wish. 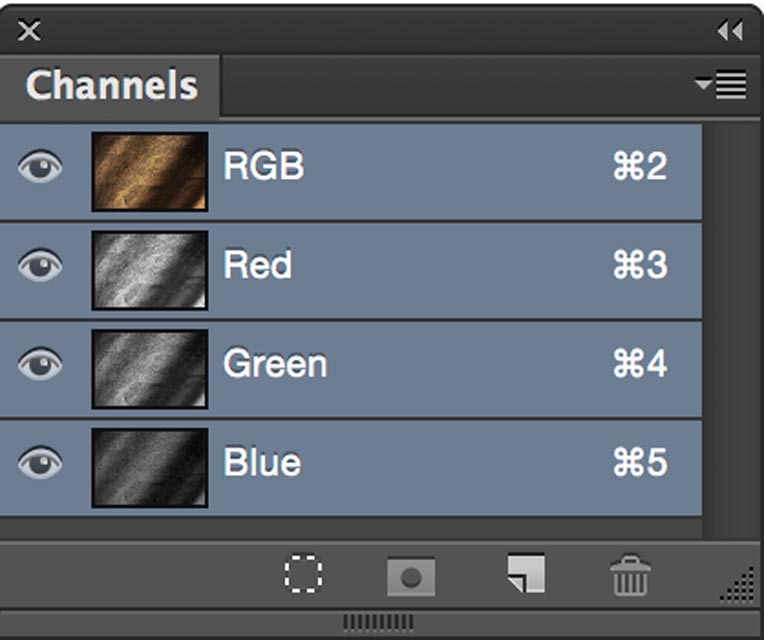 Click on the Channels palette and click on each channel until you find the one with the most contrast (dark to light). In this case it is the Red channel. We need to make a new document out of the channel. You will now have a new document. This will become our displacement map. 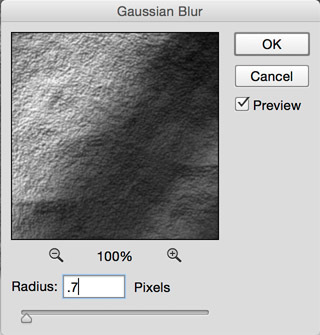 Apply a 0.7 Gaussian blur (Filter>blur>Gaussian blur) to lower the sharp detail a bit. This will make for a smoother image in the end. 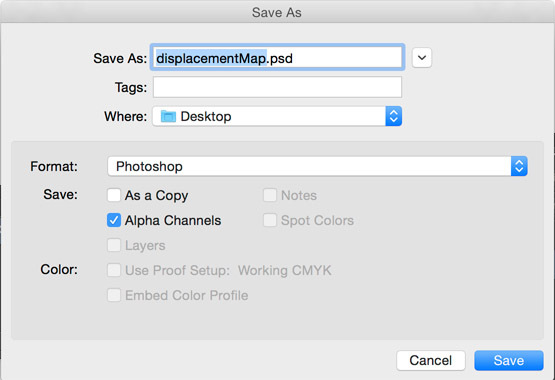 Save the document as a .psd, I called it displacementMap.psd, any name will work, just remember it and the location. I put mine on the desktop. 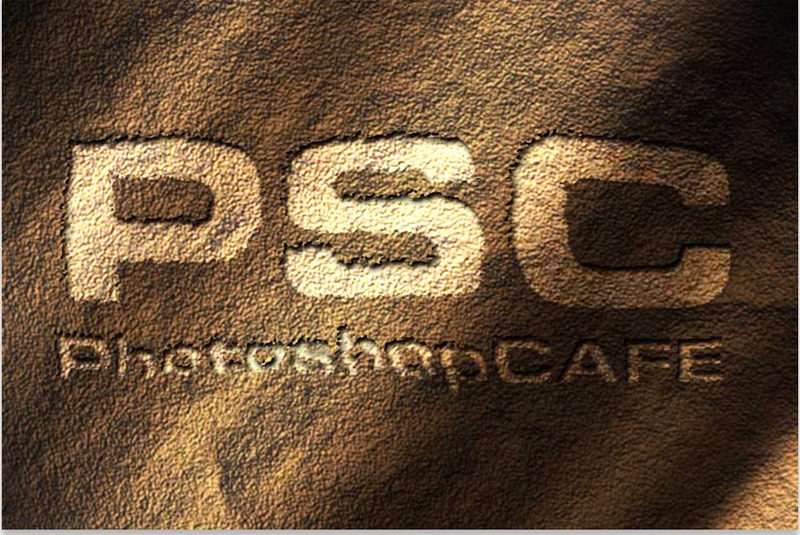 We have now created our displacement map for use later on. On our original document, click on the “RGB” to restore the default channel display. 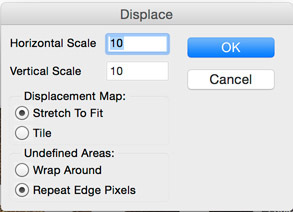 Use the settings shown here when the Displace palette opens. 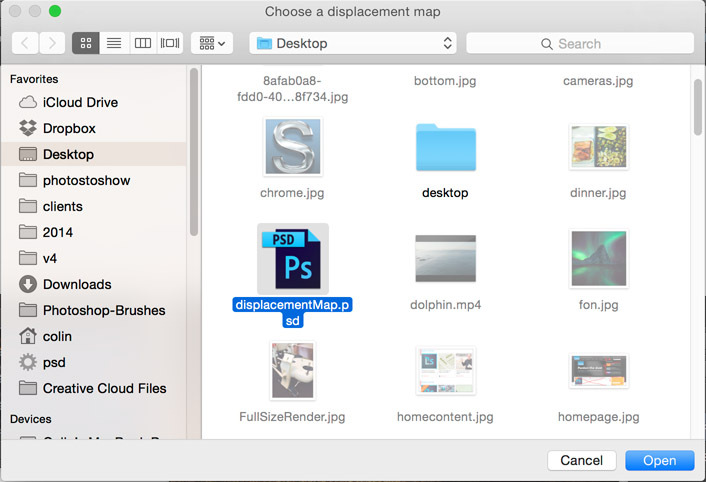 You will now see a browser asking you to choose a displacement map. 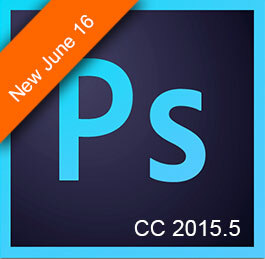 Navigate to the desktop and load the image we created at the beginning of this tutorial. You will now see your artwork distort to hug the texture of the rock. Lets jazz it up a bit. Choose Overlay mode to add some realistic blending. 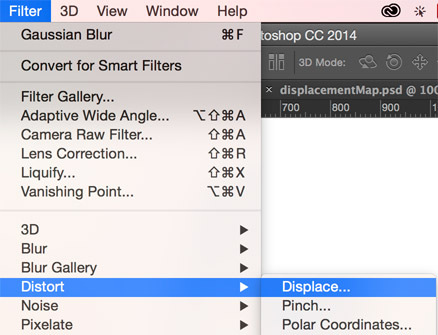 Duplicate the distorted layer to add a bit more strength to the effect. I dropped the opacity of the top layer to 30 to tone it down a bit. 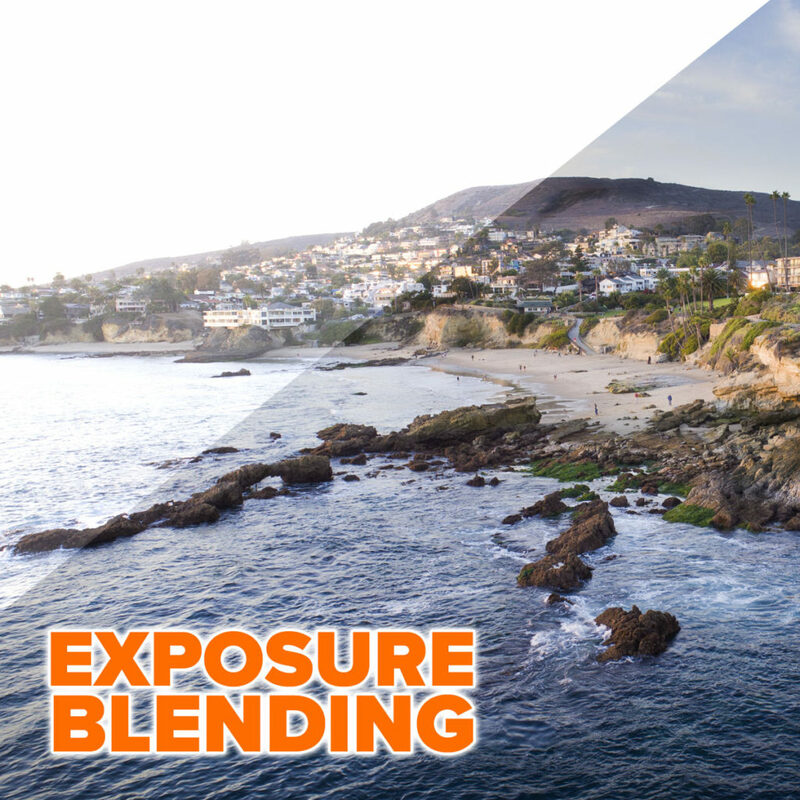 Here is the result on the blending mode. See how the color blends in with the texture. I hope you had fun with this tutorial and learned a lot. Excellent tutorial. I like it. how to create a wine glass in Photoshop cs 6. Plz teach me Colin sir. This is another really great tutorial – great because it provides a simple example to help begin to understand some potentially complex aspects of Photoshop. I know ‘zip’ about Channels or Displacement Maps but now I have one, clear example to come back to every now and then to gain a little more insight into those ‘complex things’. Thanks for another good one, Colin.